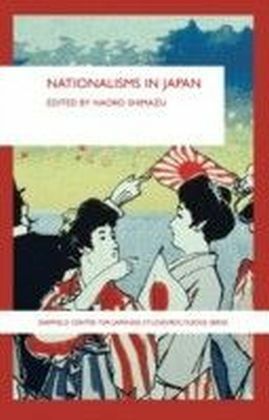 Nationalisms in Japan brings together leading specialists in the field to discuss how notions of 'nationalism' in modern Japan impinges on all aspects of social, political and cultural understanding of the Japanese nation or the Japanese state. 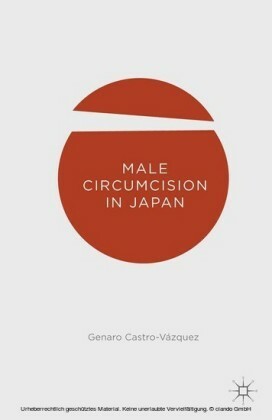 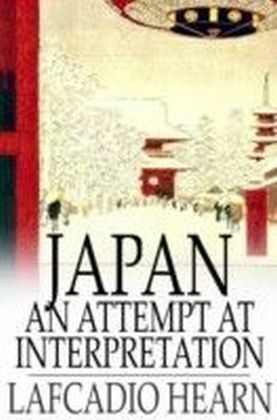 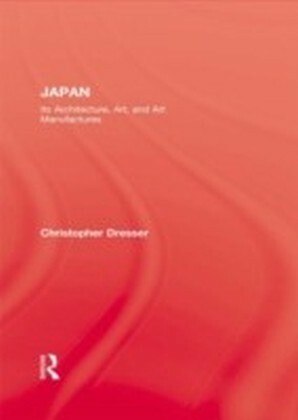 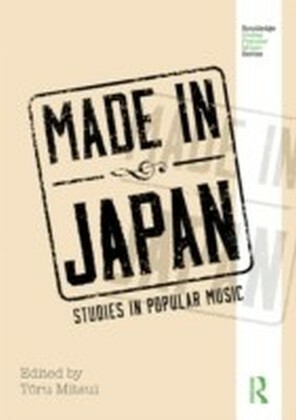 This book is clearly presented and jargon-free, and encompasses a chronological period of roughly two hundred years, beginning with a discussion of some of the early Japanese national thinkers of the Mito School, and ending with a contemporary discussion of the official visits made by Prime Minister Koizumi Jun'ichiro to the highly controversial Yasukuni Shrine. This wide chronological period allows for important observations about the evolution of nationalism, suggesting that Japan actually houses multiple 'nationalisms'.Presenting new insights and understanding, this is a valuable addition to those working on modern Japan and nationalism.